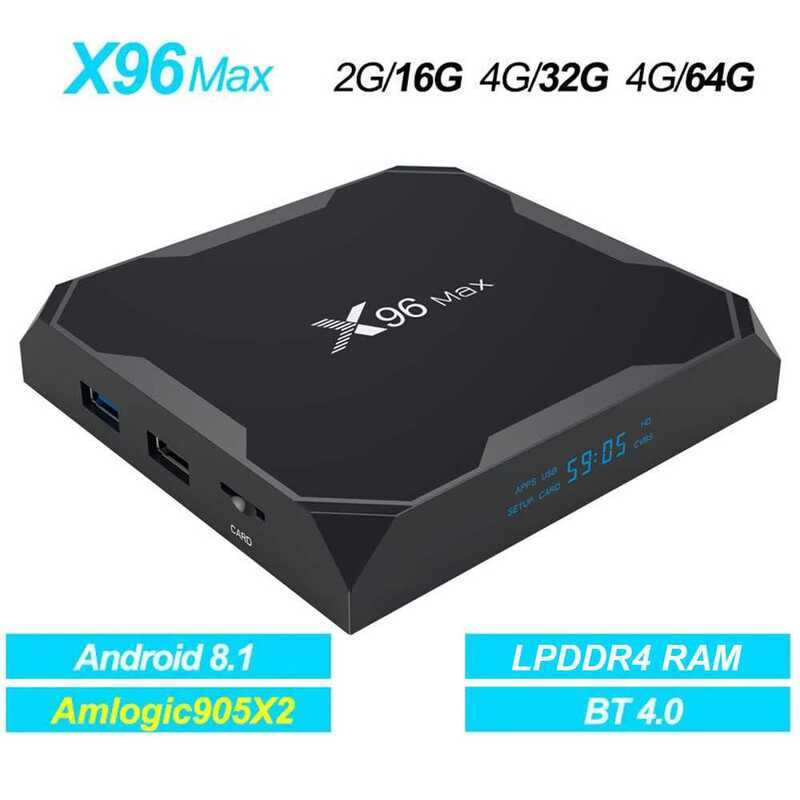 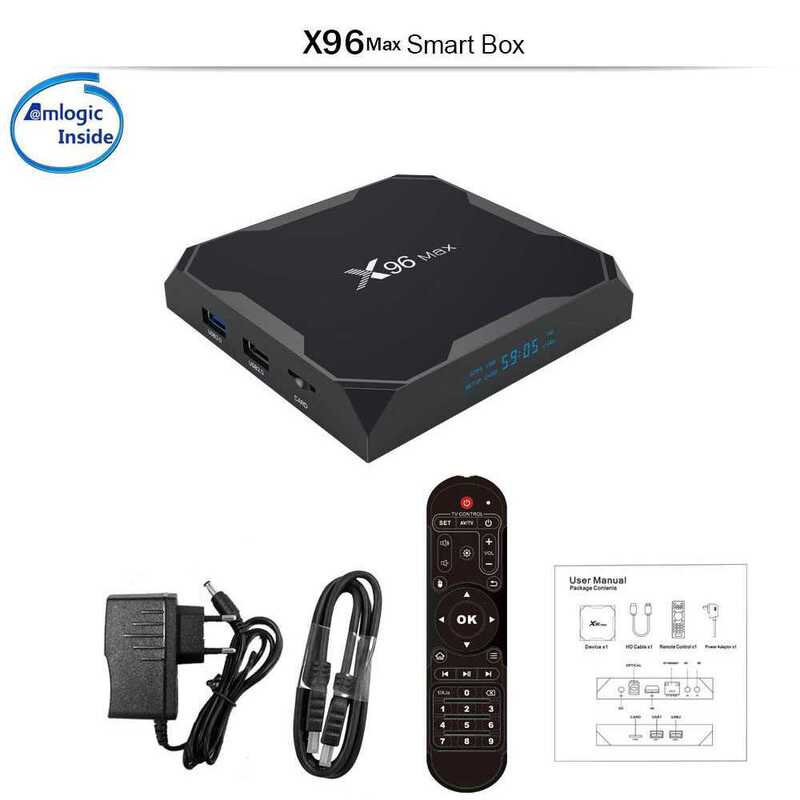 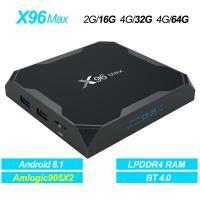 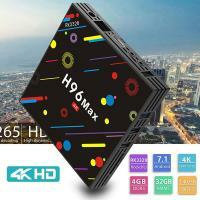 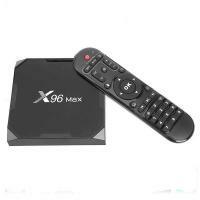 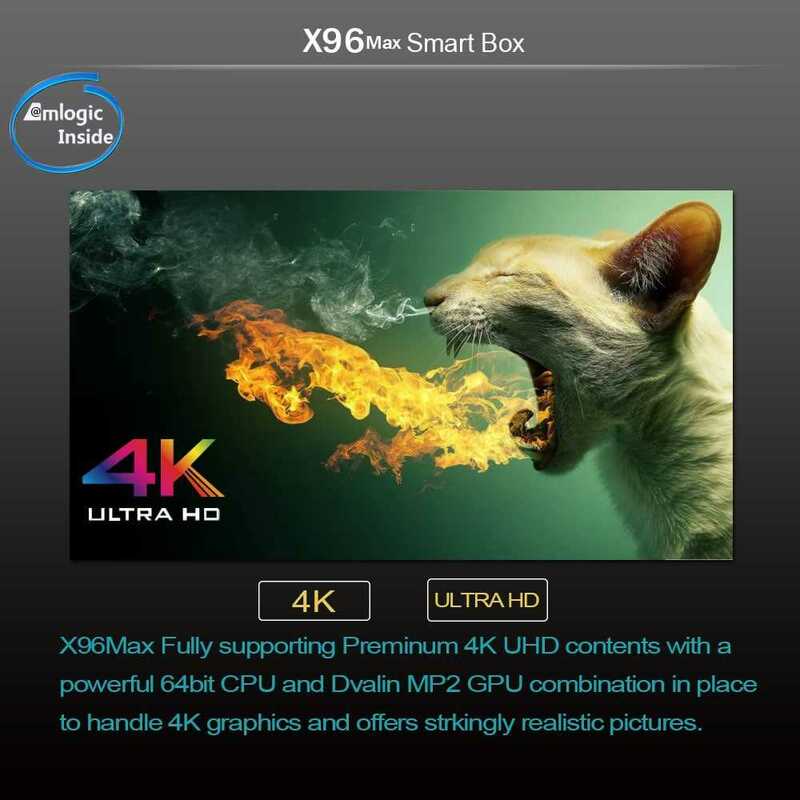 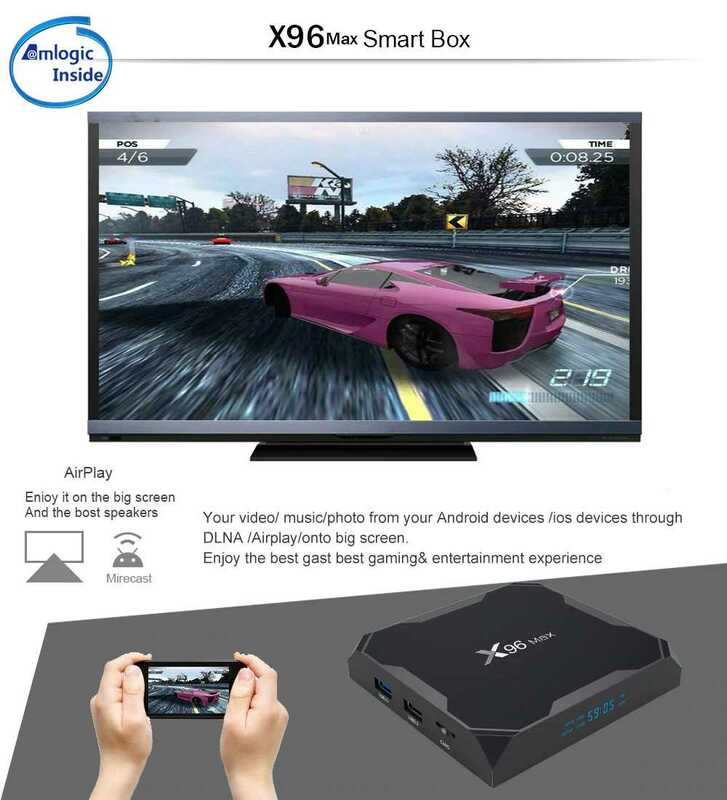 X96 MAX is at the moment one of the first TV Boxes which runs on Android 8.1 an update to Oreo that showcases more ways to express yourself, along with a handful of other features and improvements to stability as well as performance. 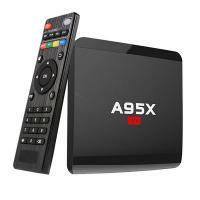 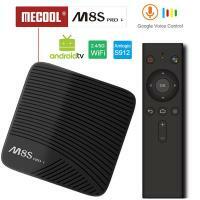 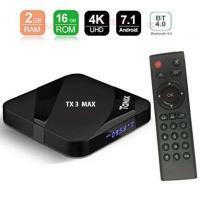 Youtube, Facebook, Online movies, Local Media playback, Support HDD, U Disk, SD/MMC Card etc. 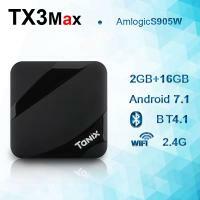 Other feature : Free Internet searching, thousands of android applications, Email, office suit, many kinds of games, etc. 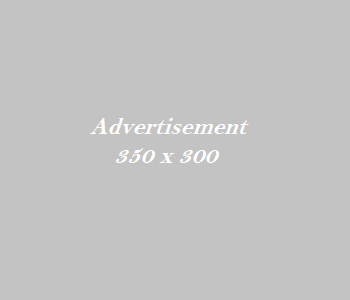 Power Indicator (LED) : DC5V/2A; Working: Blue.